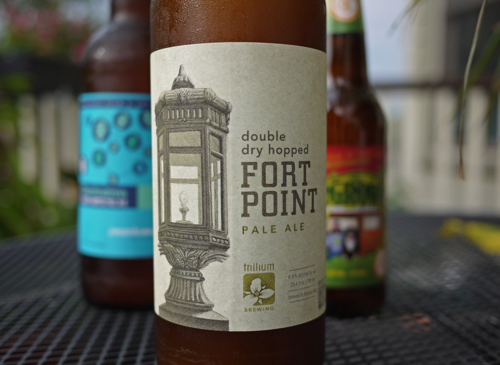 I took last Friday off from work to head up to Portland, Maine because, well… beer. 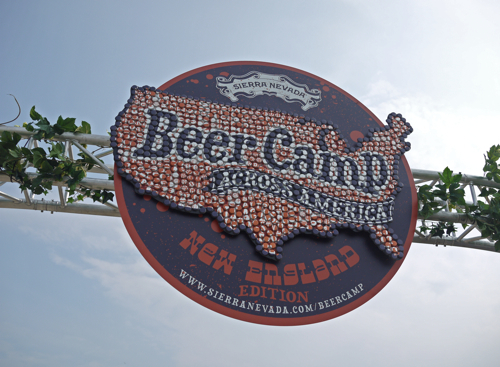 More specifically, Sierra Nevada’s Beer Camp Across America had finally made it to the great Northeast and there was no way I was going to miss the opportunity to witness this little piece of craft beer history. 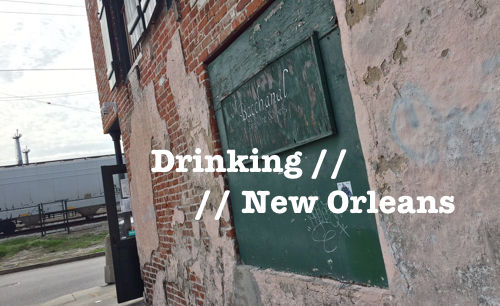 Seven stops, thousands of breweries, and a bus full of some of the industry’s biggest names making its way across America. Yeah, that’s what you call a no brainer. 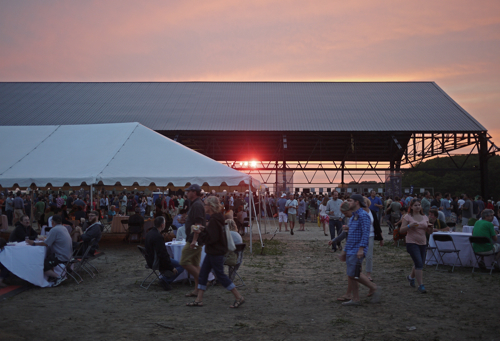 I decided to go up early and swing by Allagash before the festivities kicked off. They were one of the 12 collaboration breweries featured in the Sierra Nevada Beer Camp 12-pack, so it fit in well with the day’s activities. Plus I figured it’d be a good opportunity to learn more about Allagash’s upcoming brewery expansion. 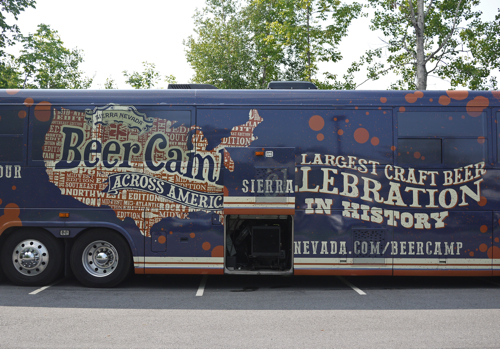 Turns out when I got to the brewery the Beer Camp bus had just recently rolled in, and the crew — including the likes of Sierra Nevada’s Ken Grossman, Cigar City’s Joey Redner and Firestone Walker’s Matt Brynildson — were on a tour being lead by Allagash founder, Rob Tod. A pleasant surprise, to say the least; and obviously, I joined in. I really am embarrassed to say that this was my first visit to Allagash HQ. I know, I live in Boston, and Portland, ME is just a short two hour drive, and Allagash is one of the best breweries in America. What the hell was I thinking? Well, better late than never, eh? 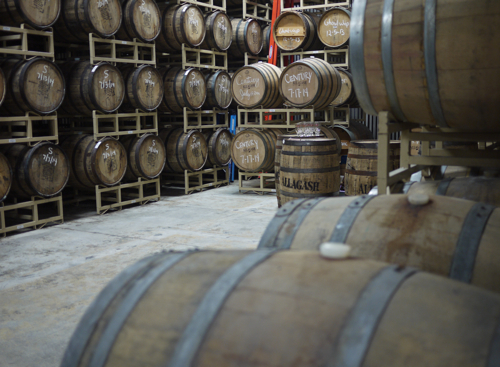 One of the highlights of the Allagash tour is visiting the multiple barrel rooms where the brewery’s many limited edition barrel-aged beers come to life. 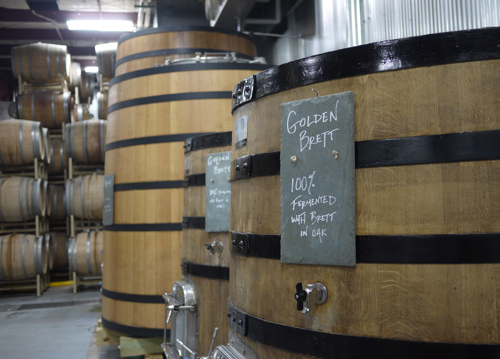 These guys have been one of the breweries paving the way for beer barrel-aging in America and it’s pretty cool to see where all of the magic happens. After making our way through the full tour, including a short visit to the spontaneous fermentation building, known as Coolship (Koelschip) — we arrived at Allagash’s private tasting room. 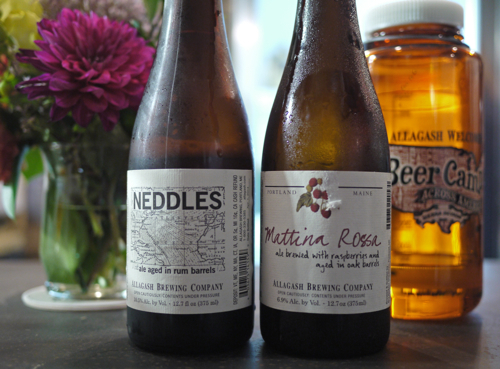 You didn’t know Allagash had a private tasting room, did you? 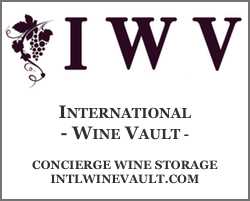 Well they do, and in it is a fridge full of amazing barrel-aged wild ales (some of which I had never heard of) and the latest Coolship release, Resurgam, on tap. It’s really not fair that places like this exist and I don’t have regular access to them. 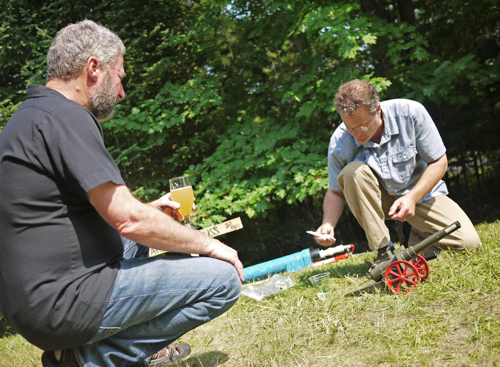 I filled up a glass of Allagash’s (mouth wateringly delicious) Mattina Rossa oak-aged ale brewed with raspberries and walked outside where Rob Tod and Ken Grossman were setting off mini cannons. (This is where records scratch and you go, what?) Yes, mini cannons… kids toys. I don’t know. Hey, only during Beer Camp, eh? I’d be lying if I said that I haven’t been looking forward to this event. I love the whole concept of Sierra Nevada inviting every craft brewery in the country to come along on a journey from California to North Carolina, to celebrate the spirit of craft beer. I love that they released a Beer Camp 12-pack with collaboration brews from 12 of the best breweries in the country. I love that this 12-pack had 10 bottles and 2 cans. Everything about this event, and this concept is cool. The New England edition took place at Thompson’s Point, which is a recently renovated section of industrial land on the water in Portland. As Sean Sullivan of the Maine Brewers Guild told me, the space was pretty desolate until Sierra Nevada jumped in to help clean it up. So, in addition to putting on this mammoth tour, Sierra also found other ways to give back to the cities they visited. Pretty cool. Anyhow, the newly rejuvenated Thompson’s point is a great open space for an event like this, and the production staff did a nice job setting up the grounds. 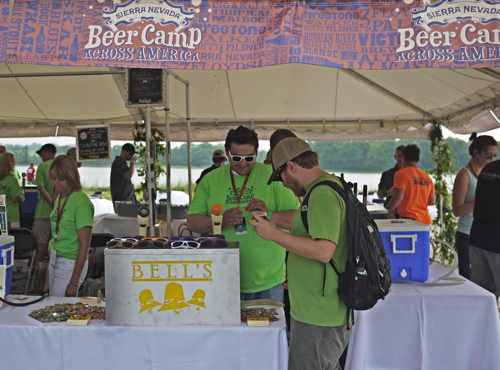 The majority of the brewers were located in the main tent area, and a secondary tented area was used for all of the Beer Camp collaborators and collaboration beers. 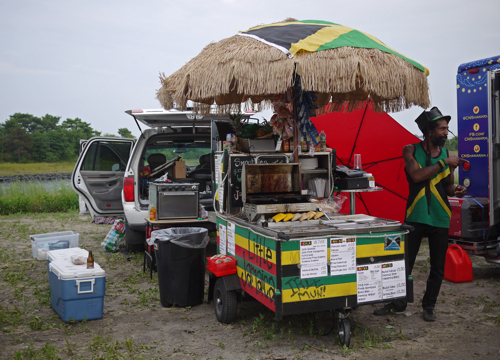 And then, of course, there were the food trucks and stage. Are we in Jamaica? No, it’s just the food trucks. As far as the beer was concerned, well, I’ll say this: I’ve never been to a beer festival with so many breweries that I hadn’t heard of (that’s a good thing, of course). Seriously, there must’ve been at least 30 or 40 breweries from around the country that were totally new to me. 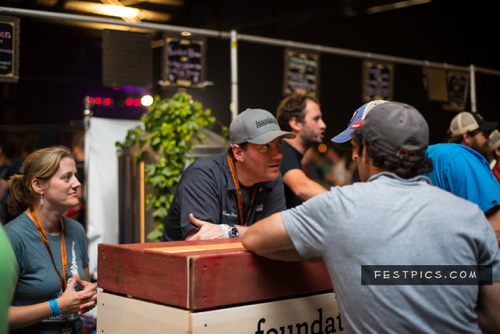 It was a very tangible showcase of just how quickly the craft beer community has exploded. Of course, with 3,000 craft breweries in America, there is a huge variance in the quality of beer. And this was certainly represented at Beer Camp. 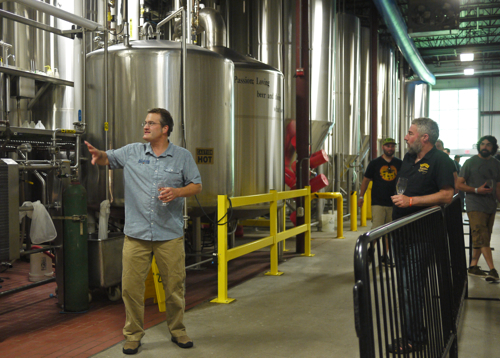 But, there were a number of new breweries that really impressed me – including some local Portland breweries like Austin Street, Bissell Brothers and Foundation (all, by the way, located in the same building space near Allagash). The collaborator section was definitely a highlight. We don’t often get the chance to see brewers like Bell’s, Ballast Point and Cigar City in the Northeast. So having these guys there, in many cases represented by the brewers themselves, was a nice touch. Bell’s and Cigar City were a particular treat because neither of them distribute in the Northeast, so getting fresh Two Hearted and Jai Alai on tap was a plus. 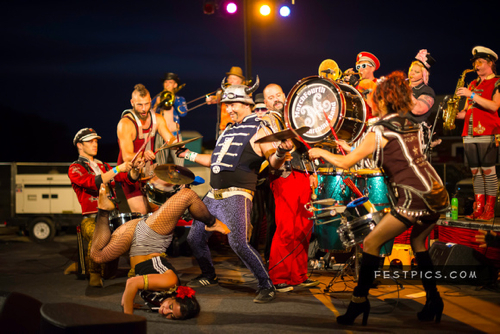 That said, I do have a few bones to pick with the festival. And don’t take this the wrong way, because, overall it was a lot of fun and a really well run show. 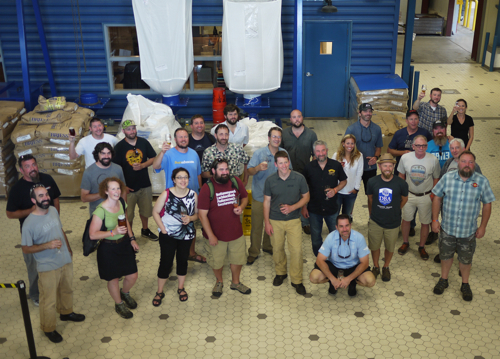 But, here’s the thing, most of the breweries brought their usual suspects. And this is partly Sierra Nevada’s fault for limiting breweries to only two beers per, but it’s partly on the breweries as well. I mean, Sam Adams brought Boston Lager and Rebel IPA. Harpoon brought IPA and UFO. These first generation, well established craft breweries should be using opportunities like this to set an example and show that they are still pushing innovation in craft (because they are). 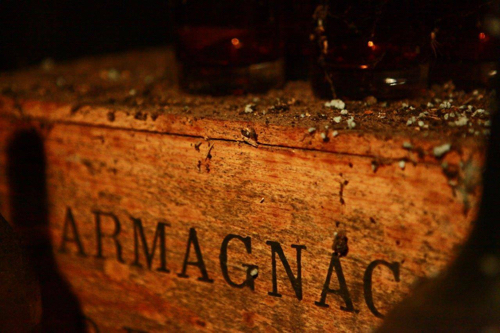 Come on… bring out the big guns. Give us something to tweet about. 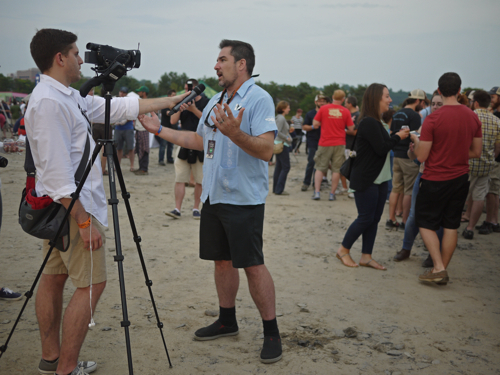 Brewbound’s Chris Furnari getting Cigar City founder, Joey Redner, to dish out the dirt. One of the other issues I had, or maybe disappointments would be a better word, was that a bunch of breweries pulled out for the Maine event (including some of the breweries I was really looking forward to like Russian River and 3 Floyds). And listen, I know Maine is like way up yonder and all, but, c’mon, we deserve some love too! Though, I can’t honestly blame some of these breweries for pulling out. 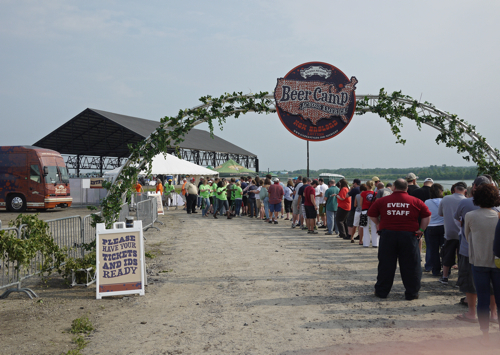 If you look at the Beer Camp tour schedule, it was crazy. After Maine, they had to be setting up in Philly 10 hours later! But, excuses aside, it did appear that Sierra Nevada had originally planned for a third beer tent area at the Portland event that was just axed because so many brewers had pulled out last minute. Bummer. 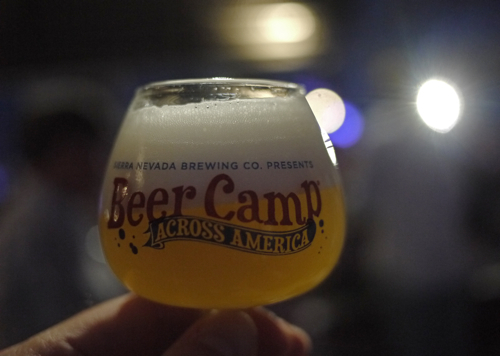 Other than those two things, I’d have to say that Beer Camp v1.0 was a success. 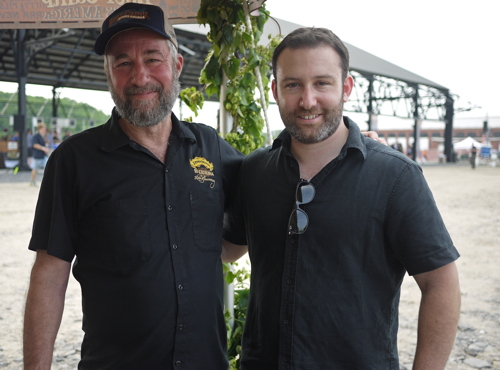 Sierra Nevada completed an epic journey across America, bringing thousands of brewers and tens of thousands of beer fans into the celebration of launching their new brewery in North Carolina. We all got to benefit by this wave of craft beer excitement that swept the nation. And, despite the fact that I didn’t get any Pliny the Elder on tap, we all got to try tons of new brews, collaborations and meet some exciting new breweries. Oh, and hey, I did get to meet Ken Grossman. A big thanks to Ryan at Sierra Nevada for hooking me up with the tix.